Gage Cartographics worked with the Center for American Progress and Conservation Science Partners to build the Disappearing Rivers interactive map. The groundbreaking Disappearing Rivers website is a project from the Center for American Progress and Conservation Science Partners that provides a new tool to measure—at a micro and macro scale—how rivers in 11 Western states have been affected by human use. 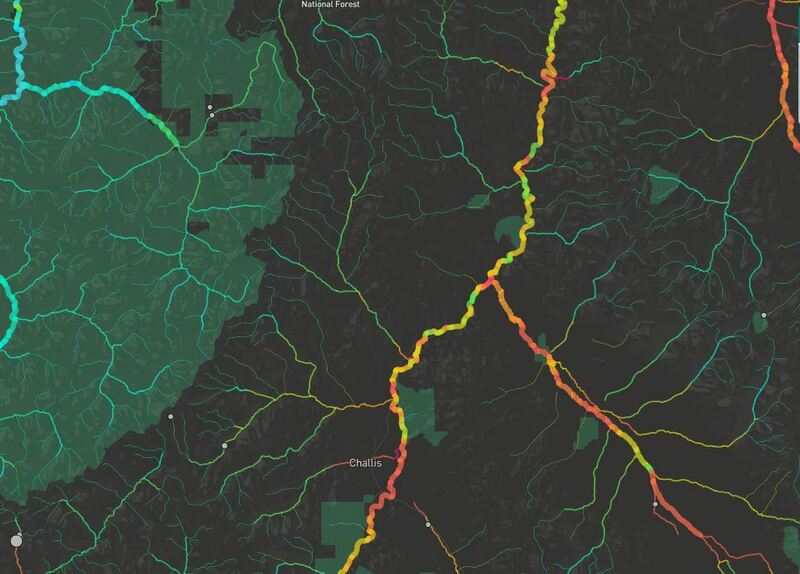 Gage Cartographics used MapBox GL JS to visualize all the data produced for this project.